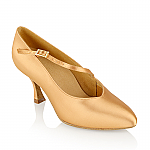 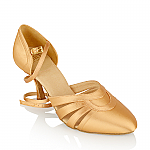 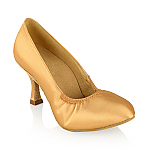 The Women’s Ballroom Dancing Shoes offered by Ray Rose are of the highest standards. 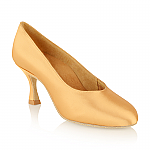 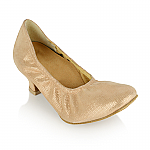 Ray Rose offers a wide range of styles to suit the different feet of Female Dancers. 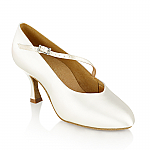 Worn by top DanceSport Ballroom Competitors around the world our Dance Shoes also cater for Bridal Wedding, Debutante & Argentine Tango Dancers. 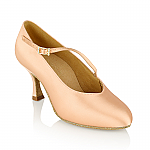 Please browse through our range of Ladies Ballroom Dance Shoes online and if you have any queries please feel free to contact us for a consultation. - 87% of Female Ballroom dancers choose the 116 Rockslide as it offers the most support, comfort, various fittings & colour choices. 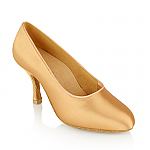 - 92% of Female Ballroom dancers choose the Normal Base Heel Protectors with their purchase, 1 - 2 pairs will extend the life of your heels considerably!